Shame closed off the rush of British young guns coming to Japan in 2018 such as Goat Girl, The Magic Gang and Idles on a cold night in November. 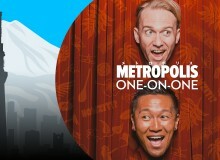 The concert cemented my theory about the trends of alternative music in Japan: British punk rock is making a comeback. 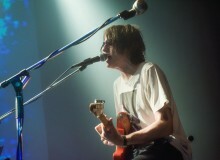 After Japanese psychedelic loud duo Klan Aileen warmed up the international audience at FEVER near Shimokitazawa, the English band took the stage. 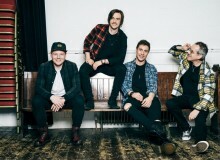 The venue seemed a little bit small for the band — it was filled quickly by committed fans of the genre, some of them wearing So Young Magazine t-shirts (or other merchandise sold by other musical visitors of the venue in 2018). It was evident that in this place, there was no cultural time-zone difference between England and Japan. The band was passionately welcomed by approximately 300 people, those lucky enough to witness Shame’s first show in Japan. The five-piece post-punk band from South London, despite only being in their early 20s, had very successfully drawn a good-sized crowd for a first show in Japan. Charlie Steen, the singer, jumped into the crowd as they played their first song, “Dust on Trial,” from the recently released Songs of Praise EP (their first). Alongside songs from the album, Shame played a couple of new songs that, one would imagine, will be in their second album. Josh Finerty, the bassist, moved around the stage freely during the show. The synchronicity between the bandmates and crowd seemed almost rehearsed. Undoubtedly, this energy plays a big part in maintaining the large and growing fandom. 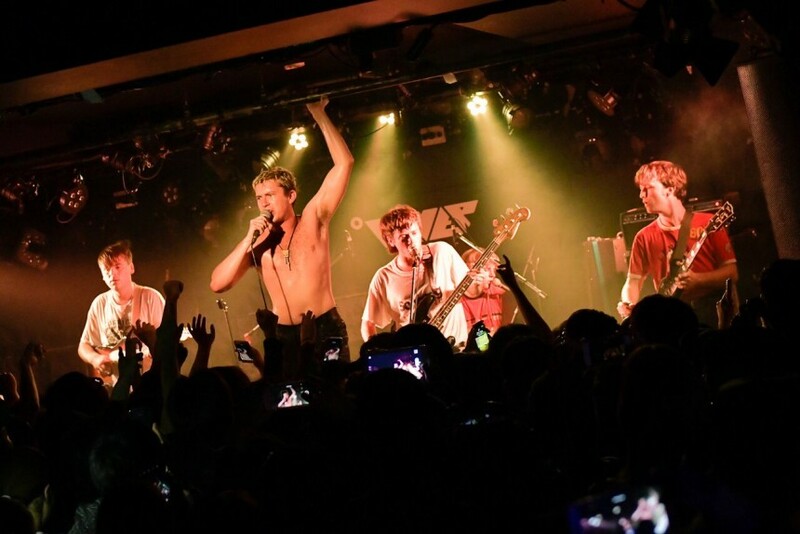 Shame seemed to enjoy their Tokyo debut. After the one-hour show, they came back to the stage for an encore and played one more song, “Donk.” Throughout the show and until the very end, Steen could be seen diving into the crowd. The energy and enthusiasm throughout served as a reminder that punk isn’t dead and the British punk rock scene is as powerful as ever, making music that has brought forth die-hard fans in Japan. 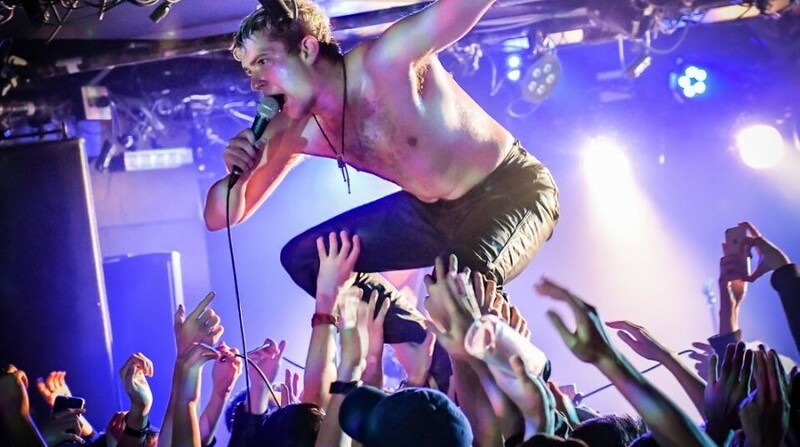 2018 is definitely turning out to be an epic year for British punk rock in Japan, now having hosted both Shame and Idles (another new post punk group from Bristol). Shame has only started its relationship with the Japanese music scene. It isn’t hard to envision Shame’s presence on a bigger Japanese stage, such as Fuji Rock or Summer Sonic, in the next few years.